803659415 – Assure your mastery of maternal and newborn nursing information while improving your critical-thinking and test-taking skills. An easy-to-follow format matches the content of your course, topic by topic, resulting in maternal and newborn content made manageable. 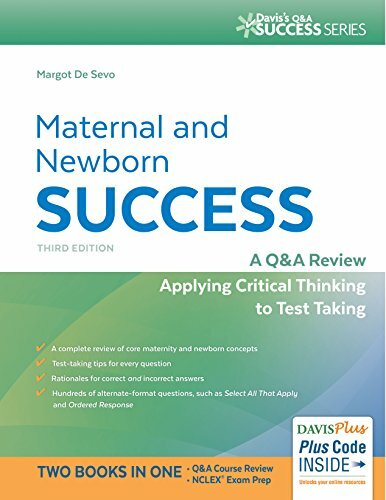 The third Edition of this popular resource features about 1300 multiple-choice and alternate format questions that reflect the latest developments in maternal-newborn nursing and the latest NCLEX-RN® test plan. Justifications for both correct and incorrect answers as well as test-taking tips help you critically analyze the question types. You’ll also find a wealth of alternate-format quizzes, including fill in the blank and select all that apply (SATA).